Welcome to the second part of our Ciasa Salares blog series. 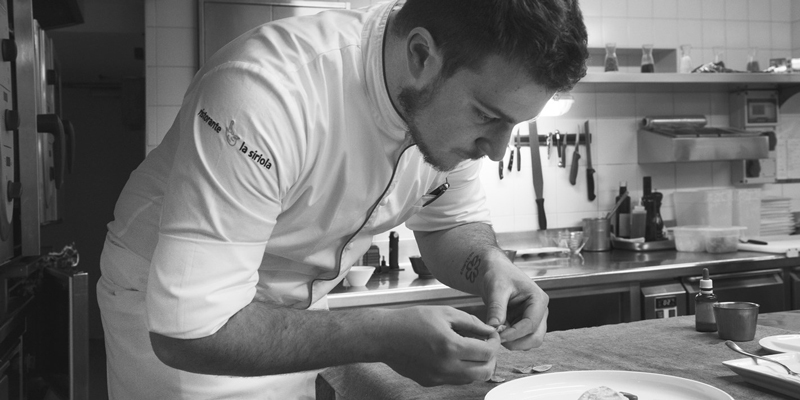 We had a chat to the two Michelin starred chef Matteo Metullio who creates culinary magic in Ciasa Salares’s restaurant, La Siriola. 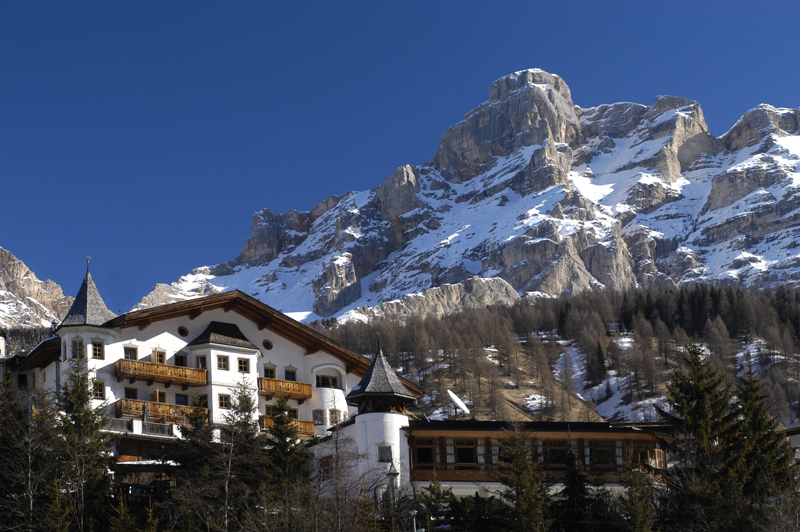 It is not hard to see why this hotel and indeed the Alta Badia region really is every foodie's dream with Matteo at the helm. Read on to find out his favourite recipe and signature dish. You must be incredibly proud to have achieved your second Michelin star and to be Italy’s youngest Michelin-starred chef. A huge congratulations on the achievement! When you started your career as a chef, is this where you always hoped to be? Since I was 12 years old I wanted to be a chef. Back then gourmet cuisine was not as popular in Italy as it is now and chefs were not seen as superstars like they are today. Although I actually do miss those days even though chefs were not perceived as ‘stars’ like they are nowadays. I would say I cook Mediterranean cuisine with a contemporary attitude. Tradition is always the starting point for my dishes and my touch is reflected in modern techniques. My passion for food started through eating with family and friends, sharing flavours and sensations with others and it kind of cast a spell on me. Now I am really interested in discovering new products every day, sharing new flavours with different people every night and enriching my knowledge of food products from all over the world. Well, even if it may sound a bit ordinary, I really enjoy cooking “Pasta al Pomodoro”. This is the only dish I could eat every day without getting tired of it. Since I love tomatoes I have conceived my signature dish “Spaghettino freddo a KM 4925”. This is spaghetti boiled in tomato water, served chilled, seasoned with smoked olive oil (larch and chestnut) and anchovy oil on a basil mayonnaise with raw scampi on top. Why do you love being a chef in San Cassiano? The majestic backdrop of the Dolomites and nature, in general, convey a sense of tranquillity and energy together. It makes me feel free to create and try new things. I am in love with Asian food and I am totally fascinated by the umami as a sixth taste. What is your favourite dish to cook at home for your family? Would you be willing to share the recipe with us so that our clients can try it at home too? Spaghetti with clams definitely. My recipe is: Shuck the clams and drain their water, mix this with boiling water to cook the pasta. Mix and stir olive oil, lemon peel and parsley for the sauce. Season your spaghetti al dente and enjoy! Call our travel consultants on 020 8246 5300 or enquire online to book your stay at the stunning Ciasa Salares in San Cassiano and enjoy some of Matteo’s creations.